Does it seem to you like we have a lot of days and months focused on our cats? 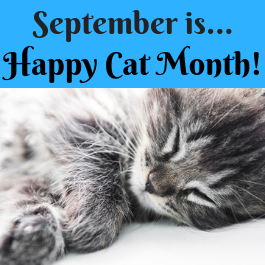 We’re not saying that’s a bad thing for sure and we’re beaming with pride to tell you about the fact that September is happy cat month! Yes, the whole month of September, all 30 days is focused on spreading education and awareness about the importance of our favorite feline companions. This day is brought to you by the CATalyst Council who are the ones that initially had the day formalized. 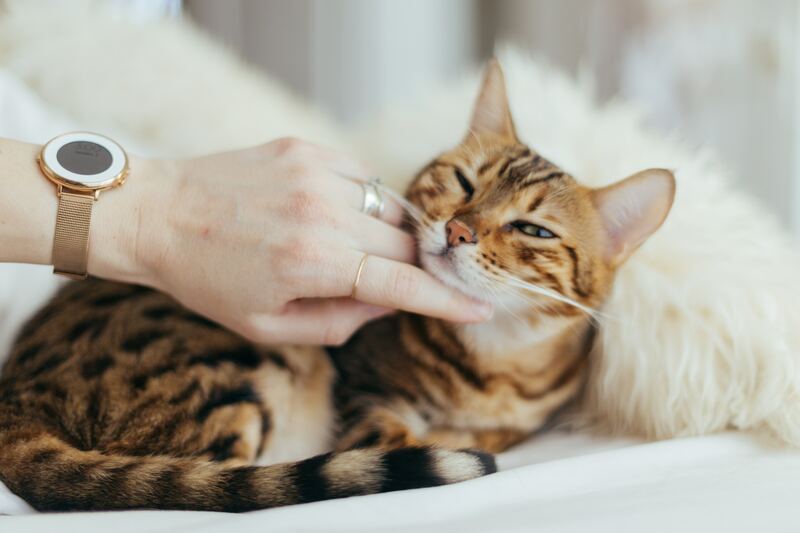 As you might imagine, their mission is all about the feline, who is the #1 companion pet in the U.S.
One of the misconceptions that the CATalyst Council seeks to dispel is that cats do not need the same level of love and attention as dogs. For those of us that have cats, we know that nothing could be further from the truth. 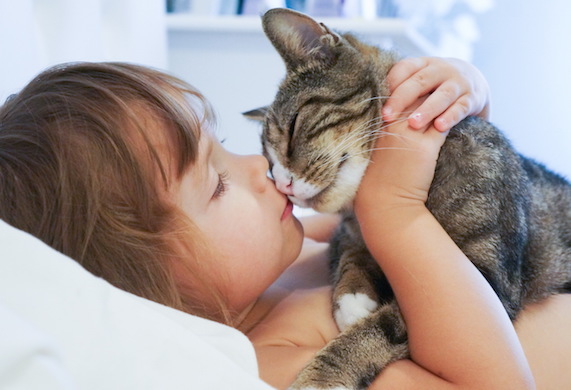 Our cats enrich our lives and, at least when they feel like it, are very social, loving and snuggly companions. There are over 500 million domestic cats in the world. And many more feral companions that live in our communities. Cats and humans have been associated for nearly 10,000 years. So find a comfy spot and snuggle up to your favorite cat in honor of happy cat month. You’ll make yourself and them happy!